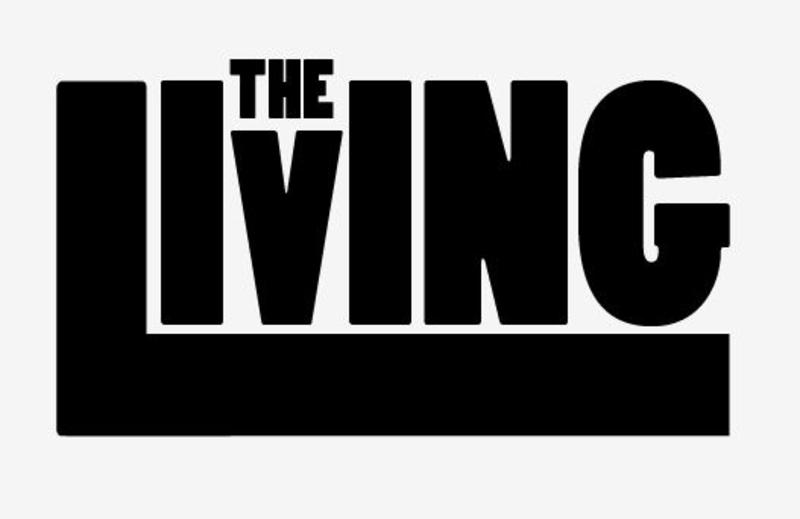 Lying somewhere between the complexity of progressive rock and the brawn of metal, San Francisco’s The Living have an emotional pull to their sound that clicks instantly. Offering atmosphere-drenched lead guitar work soaring over earthy riffs pitted against desperate wailing vocals and a driving rhythm section tinged with just enough complexity, their multi-dimensional sound has been born and crafted from raw feeling and countless hours toiling in their tiny San Francisco practice space. Songs like “Delay,” “Deceiver,” and “Tied To The Bed” drip with a lyrical vulnerability and honesty seldom heard by their peers and greatly appreciated by their fans. Hello And welcome to Metalheads Forever Magazine, it’s a pleasure to chat with you. Thanks for taking the time to answer a few questions for our publication. How are you? How are things in the World of “The Living”? From what I understand you were formed in 2015? The band mates have been friends for many years? What else can you tell our readers about your formation and how it began? Where do you guys hail from and tell us a little about the music scene in your area and the influence it had on your sound, if you will? Doing well! Things are going very well for the band. 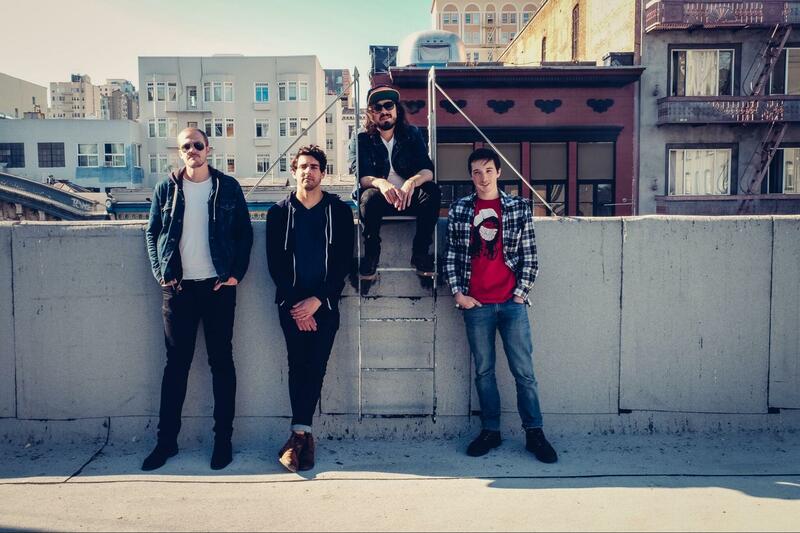 This version of the band came together in 2015 in San Francisco, although another version did exist for a couple years in LA. Yes, Jason, Julian, and myself have been friends for several years and we met Jeremy through mutual friends in 2015. I had a version of the band in the LA area with my very good friend Aryan and we played a few shows and made some recordings but it wasn’t all that serious. I moved back up to the bay area for a relationship and subsequently got very serious about the band. Jason, Julian, and Jeremy all joined when I moved back up and we began rehearsing about three times a week and started playing shows soon after. The music scene in SF is fairly eclectic. 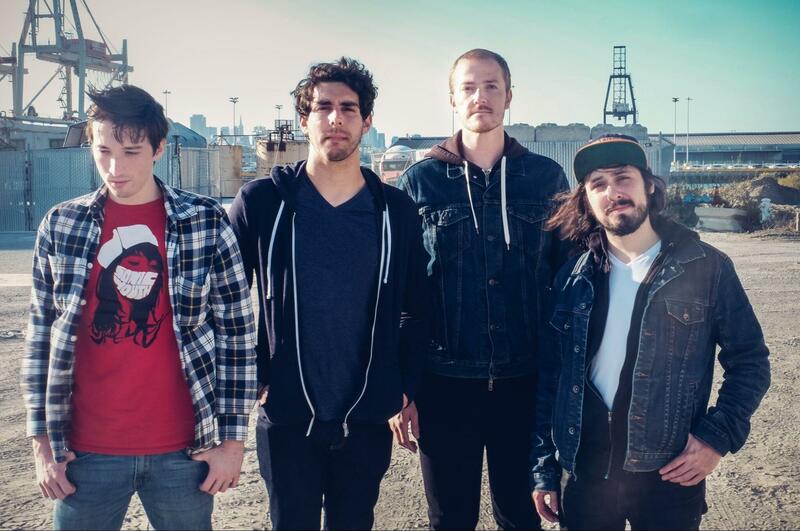 We’ve played with everything from black metal bands to pop punk bands. There’s always a unique show going on and it can be fun to choose a random one to go to. I’m not one for Categorizing sounds and Genre identities but for the sole purpose of information and giving your new fans some insight into your band’s sound. In your own words how would you describe your sound and music direction? How do you feel about labels and Genres, it seems everyday there is a new Genre created? We aren’t very into genres either but I’d say heavy atmospheric rock. We all love old progressive rock bands, metal, shoegaze, and pop music and that seems to be a big influence on our sound. But I don’t think we’re fixated on those influences when we are in the rehearsal space writing. We’re more just bouncing ideas off each other on the fly. It can be frustrating to describe your music when it isn’t one thing but the originality outweighs that. I always loved bands that weren’t just one thing and were hard to pin down. Taking a fresh approach and bridging gaps between genres is that something you are interested in accomplishing? Is it important to you how your audience is familiarized with your sound, yet discovering your original approach? Absolutely. We all have very eclectic music tastes from folk to trip hop to metal to soundtracks so molding different ideas and approaches together is an exciting challenge. One of the best things about being a fan of music and a particular band is following their journey and their evolution. It’s the coolest thing to see a band start off very humbly and grow into their persona. That way when you look back at their catalog you have an almost kaleidoscopic view. I’ve read that it’s this unique overlap and devotion to music and being fresh that makes your live shows a crowd pleaser, is that fair to say? Your energetic live shows have progressed and landed you some large gigs at some very cool venues, so far what was your favorite venue to play? How do you feel about the attention you are receiving in general being positive or negative or both? Are you using this feedback to grow and evolve as a band and perfect your shows even more? We love any chance we get to play. All the bars and venues we’ve performed at have been great. If I had to choose one, I’d say Brick & Mortar in SF. It’s a great setup, the sound is fantastic, and the staff are super cool. So far, we’ve gotten great press for our music but it doesn’t influence us all that much. I think your own estimation of how you are doing is more important since you know yourself better. I think we’re fairly conscious of areas we can improve on. How exciting was it to hear yourselves play on the radio for the first time? Do you remember where you were and what you were doing when you heard yourselves? It has to be the coolest thing ever, did you realize at that point WOW we have something special here? We were featured on KPOO in SF. We were in their studio for an interview and they played a song. It was awesome! Any chance to expose your music to a wider audience is fantastic. Next Month September 2017 you will be releasing your debut self-titled album, what can fans expect to find? How was the process of songwriting, to laying the tracks, mixing and finally mastering? Some love this painstaking process while others feel very rewarded like watching a baby crawl , to walking and then to running hence the final product. What are your thoughts ? You can expect to hear a very human, emotionally-driven heavy rock album. Some people have called it atmospheric, stoner-y, and melodic. The process was very natural. Nothing was really composed at home except for maybe one song. The rest was jammed out in our rehearsal space and then pieced together. It can be a bit of a painstaking process, but we’re incredibly proud of it. We recorded with Jack Shirley, whose work I’m a big fan of. His approach was to get all of us into one room and record together. As a result, 75% of the record was done on the first day. The next couple days were just touch ups and vocals. Can we expect a tour following its release and where can fans expect to see you? Where are you kicking off your tour? We actually just wrapped up a weeklong west coast tour. We played Arcata, Sacramento, Portland, Seattle, Eugene, and Guerneville and had an amazing time. We got a really solid response everywhere we played and sold a ton of shirts and CDs. We’ll be hitting southern California sometime in November and will most likely have a couple bay area dates before the end of year. Check out our website, www.thelivingbandofficial.com and our facebook page www.facebook.com/thelivingbandofficial to see tour dates. What other plans do you have in store for the second half of 2017 heading towards 2018, Anything inside information for MHF Magazine? Aside from our album release show at Neck of the Woods in SF on Friday, 9/29 and the shows mentioned earlier, we’ll be balancing songwriting. We’re always writing new material so cycling between preparing for shows and writing is a bit of a balancing act. We have been getting some great press so far, so who knows if that will open up any other opportunities. In closing I would like to thank you for taking the time to answer our questions, Do you have any words of advice or thoughts for your fans and readers of this publication? Good luck with all future Endeavors. Thank you so much for your time and interest and thank you to your readers! I hope everyone checks out the record and can make it out to future shows!